PR and public affairs reported an uptick in revenue, while the holding company's overall like-for-like revenue was down by 1.5%. NEW YORK — WPP reported a drop in revenue during the third quarter of the year, with like-for-like revenue down 1.5%. The news from Mark Read, who took over as CEO following the abrupt April departure of CEO Sir Martin Sorrell after 33 years, also reported nine month revenue for 2018 down 0.3% to £11.251b. WPP's PR and public affairs firms, however, had a notably better Q3 2018, a large part of which has been dominated by the dramatic merger of Cohn & Wolfe and Burson-Marsteller into Burson Cohn & Wolfe — the world's third largest PR firm. The larger PR and public affairs group's like-for-like revenue was up by 2.5%. Read said North American business took a particularly hard hit in Q3, as the Q3 report sent WPP stock tumbling. All regions, except Asia Pacific, Latin America, Africa & the Middle East and Central & Eastern Europe showed a deteriorating trend in the third quarter, with all sectors, except data investment management, slipping back, the report said. 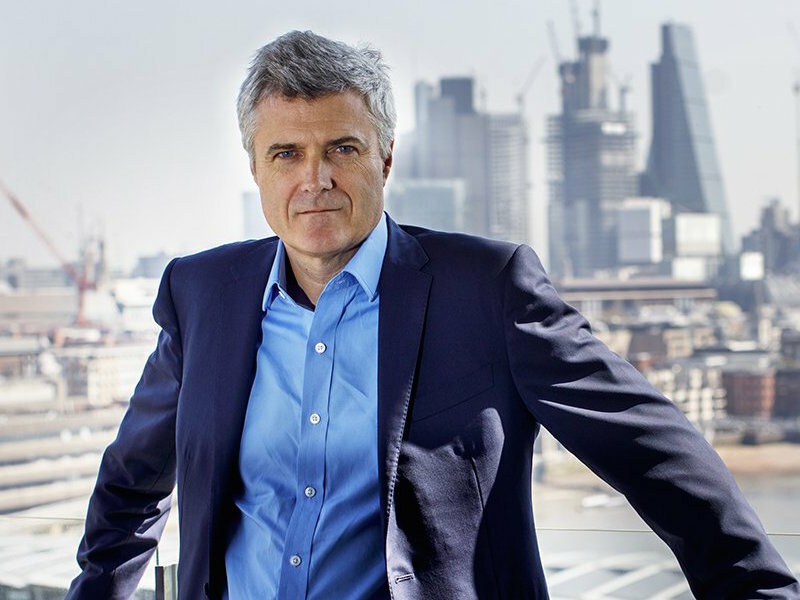 Read said the latest report reaffirms that turning around WPP requires the "decisive action and radical thinking" reflected in plans for restructuring and making strategic investments in the organization. “As previously stated, our industry is facing structural change, not structural decline, but in the past we have been too slow to adapt, become too complicated and have under-invested in core parts of our business. There is much to do and we have taken a number of critical actions to address these legacy issues and improve our performance," he said. “In April, we started immediately to develop the strategy for the new WPP that would simplify our organisation, better position our companies, invest more in creative talent, establish a common data and technology strategy and make it easier for our clients to access the many great strengths that reside within our company. At its heart is a new vision for WPP, supported by a strong culture that binds us together and makes us the most attractive destination for the best talent, allowing us to lead our industry in the future," he said. In September, Read had reported better news, saying the second quarter of 2018 was WPP’s first quarter of like-for-like growth since Q1 2017. He credited that news to the company had performed strongly in terms of winning and retaining business.